Recently (February 6th, 2013) I had the privilege to attend the international 3D Society Creative Arts Awards Show in Los Angeles California. 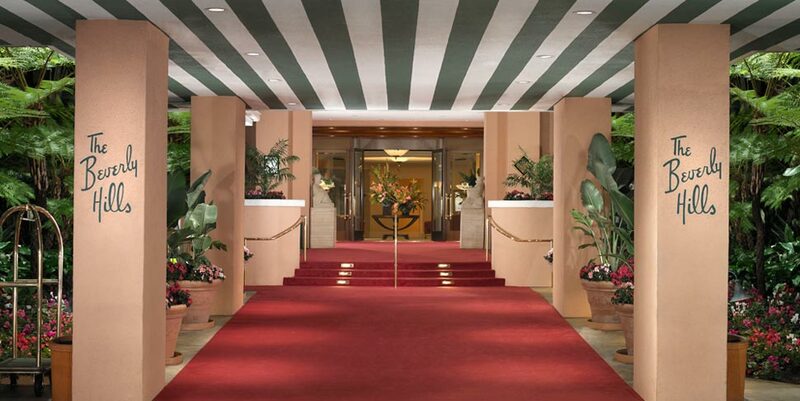 The event was held at the historic and iconic Beverly Hills Hotel. During the awards themselves there were a number of VIP’s at my table including Florian Maier a Stereographer living in Germany and runs a company that sells some really innovative and lightweight Stereo rigs http://stereotec.com/ and Bryan Burns, Vice President of Strategic Business Planning for ESPN. http://espnmediazone.com. Both gentlemen were award winners. So there were number of statues sitting with me at the table. With us were two award presenters the charming affable film critic Leonard Matlin (who is a big fan of 3D) and Don Hahn the producer of such Disney classics as The Lion King and Frankenweenie. Also with us were Alain Gallez and Jacques G. Verly who together run one of the biggest stereo conferences in the world www.3dstereomedia.eu. 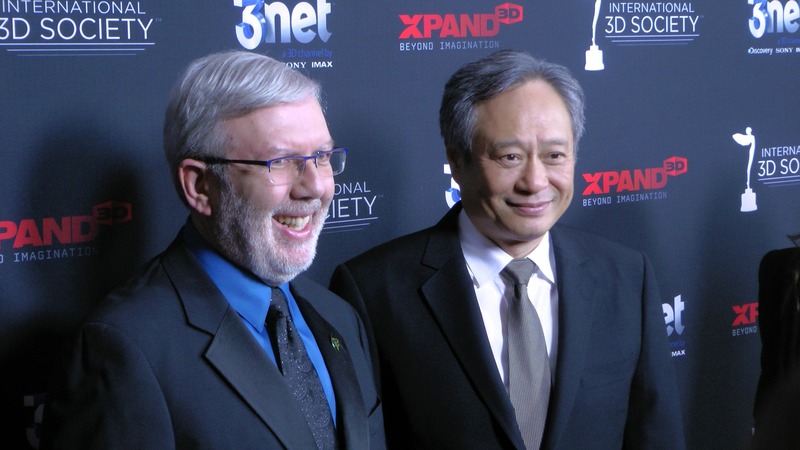 Director Ang Lee won a number of awards including the prestigious Harold Lloyd Award, which has been established to annually honor a visionary filmmaker who has achieved 3D excellence in motion picture story telling. 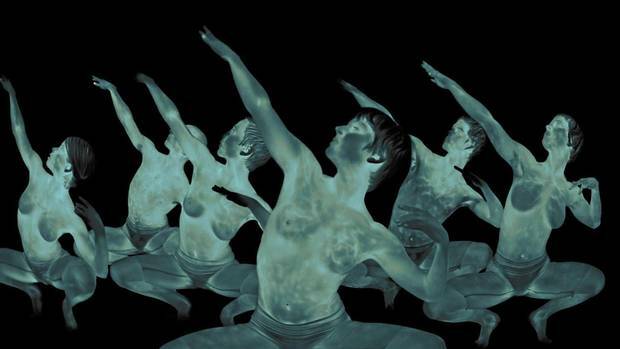 Philippe Baylaucq from Montreal was featured prominently for the wonderful work that he did with dancers using 3D and thermal imaging in the short subject experimental NFB documentary ORA, which won the Autodesk 3D International Film Competition http://www.nfb.ca/film/ora. This was the 4th addition of the awards and according to the International Societies President Jim Chabin it was the biggest and best attended to date. After the awards many of the attendees retired to one of the many hotel lounges for libations, as did I. There I had a fascinating conversation with Brian Gardner the affable Stereographer responsible for stereography for The Life of Pi. Brian told me the brilliant story of his interview with the producer David Womark and director Ang Lee. He told them that he was not the right person for the job. Perplexed they asked why? He said because “you have chosen to do the three hardest things to capture 3D, which are water, animals and kids”. He left the interview thinking that would not get the job. They called the next day telling him that they wanted to hire him. 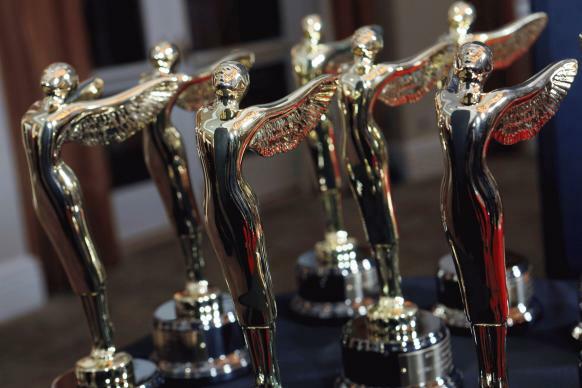 The 3D Creative Arts Awards are a great opportunity for the Canadian 3D production and post-production community to shine locally and internationally. James Stewart from Geneva Films and I discussed the possibility of adjudicating these awards in Canada and we plan to announce the rollout of such an effort in the coming months!